Cooking from scratch is a great way to keep your family fed with nutritious, wholesome meals, but it’s impossible if you aren’t prepared. It’s important to keep your refrigerator and pantry stocked with healthy pantry staples to whip up a variety of dishes. And fortunately, you don’t need too much to make healthy recipes for your family!. As long as you’re equipped with the basics, you’ll be able to whip up breakfast, lunch or dinner in no time. It is necessary to have healthy ingredients at home that you can use on a regular basis to fix healthy meals for you and your entire family. Most of these are relatively inexpensive and are very easy to spread across many of your meals. 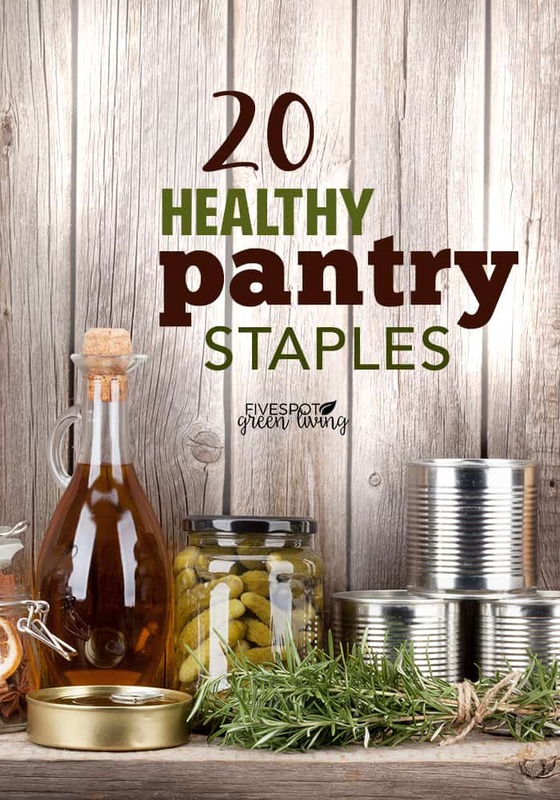 Here are 20 healthy pantry staples you should always keep on hand for from-scratch cooking. Scroll to the bottom to download the printable cheat sheet! Flour is a critical ingredient in everything from breads and soups to doughs and desserts. A bag of all purpose flour is a safe choice, but pay attention – some recipes call for self rising flour. Need to sweeten up a dish? Sugar is your friend! This common ingredient is found in everything from cakes and cookies to marinades and Asian-inspired dishes. Granulated sugar is the best staple to keep on hand, but brown sugar comes in handy, too! 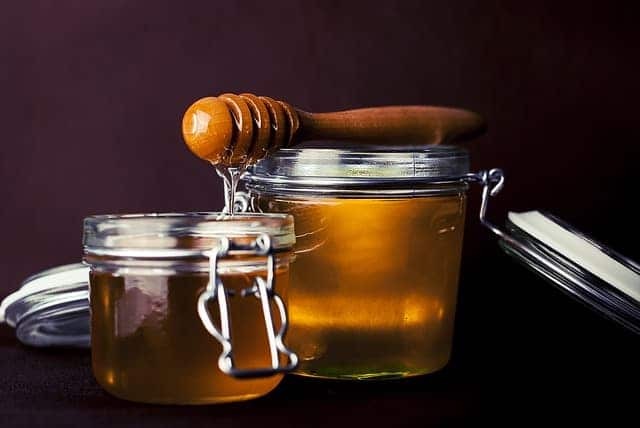 This natural sweetener is a great addition to everything from Greek yogurt and oatmeal to marinades and sauces. Baking powder or baking soda. While they aren’t interchangeable, both are leavening agents, which means they’ll give your baked goods a little bit of a lift. It’s a key ingredient in everything from pancakes to buttermilk fried chicken batter. This simple ingredient can transform a simple mixture of flour, water and salt into a beautiful loaf of bread, crispy pizza crust, or perfect hamburger bun. While rapid rise yeast can be convenient, active dry is best for most recipes. Oil is an incredibly versatile ingredient. 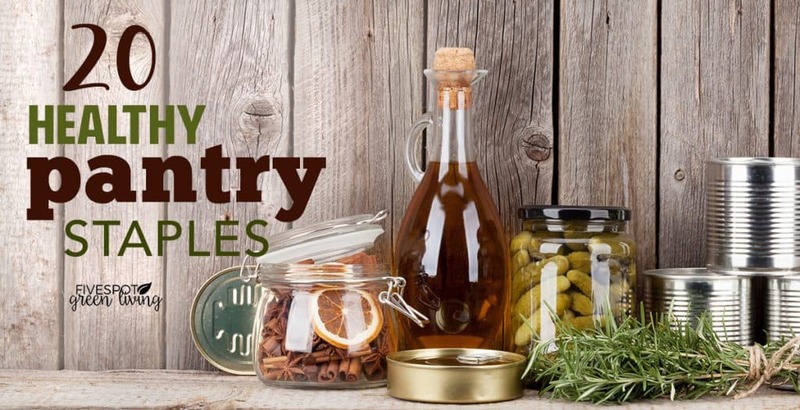 Oil is found in everything from marinades and dressings to baked goods and main courses. Not only that, but you can use it to fry or sauté your foods, as well as keep your baked goods from sticking to your pans. Olive oil and vegetable oil are two smart choices. Canola oil has no saturated fat and is considered the most healthy oil by many authorities, including the American Heart Association. It can be used in salads, for baking, and for pan cooking. White, yellow, or wild, rice is a great staple ingredient to keep in your pantry. It can be cooked easily and served as a standalone side or incorporated into a main dish. This little seed packs a powerful nutritious punch. 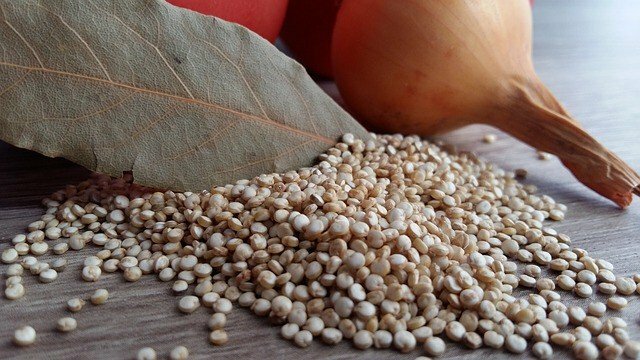 Loaded with protein, quinoa is a great side dish or accompaniment for many meals. Rolled oats can be transformed into oatmeal, a simple and nutritious breakfast, as well as granola bars and a host of other snacks and sweet treats. Canned tomatoes – crushed, diced, or transformed into a sauce or a paste – are always a good ingredient to keep in the pantry. Add them to your meats, pastas, stews, soups and sauces for a little acidity. Tomatoes whether fresh or in a paste are a must have ingredient. They can be eaten raw in a salad or made into various sauces for a sumptuous meal. The red pigment in tomatoes is called lycopene and promotes the production of collagen for gorgeous firm skin. Lycopene enables one to enjoy a good night sleep healing to the mind, body and soul. Tomatoes are also believed to help the skin fight against sunburn when eaten in abundance. 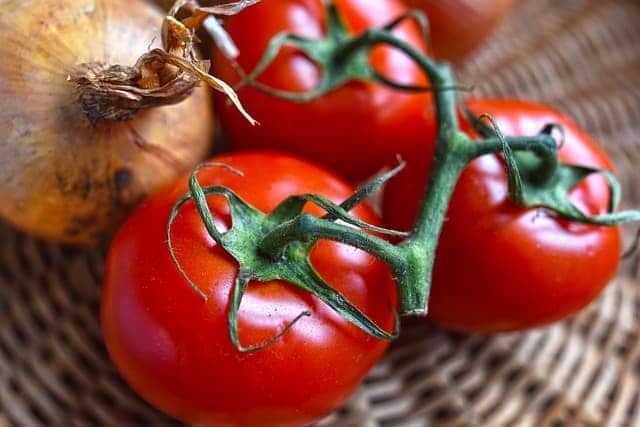 Tomatoes lower the risk of osteoporosis by strengthening the bones when eaten regularly. Tomatoes also contain antioxidants necessary in the fight against cancer. Drizzling olive oil on your tomatoes ensures you obtain additional nutritional benefits. Whether you buy bouillon cubes or canned broth, this is a great way to infuse a little extra flavor into soups, rices, braised meats, and a host of other dishes. Lima beans, kidney beans, red beans – dried or canned, beans add a nutritious and filling punch to many dishes. Rosemary is believed to help improve the brain health of people who forget easily. It also improves digestion, enhances memory and concentration, neurological protection, prevents brain aging and helps in cancer treatment. Parsley is full of minerals and vitamins and adds color to a salad for a mouth-watering meal. It contains vitamins K, C, A, folate, fiber, iron, and antioxidants. Ginger is good for the digestive health and is believed to settle an upset stomach. It also relieves muscle pain from exercise, chemotherapy nausea, ovarian cancer, asthma, high blood pressure, painful menstruation and migraines. Turmeric is an antioxidant that helps cancer prevention, arthritis pain, diabetes control, heals wounds, alzheimers prevention, improves digestion, and boosts immune system. Read more about Turmeric Benefits: Supercharge Your Health. You can scramble them for breakfast, hard boil them for a snack, or incorporate them into a host of recipes, from sweet to savory. Eggs are a critical ingredient to keep in your kitchen if you aim to cook from scratch. Add some to your breakfast burrito or top your homemade pizza. Cheese can be incorporated into breakfast, lunch and dinner and is a common staple in many cuisines. Butter is a chef’s best friend. It’s required in many baked goods as well as savory dishes, and while you can often substitute it for margarine, it’s just not the same. Coconut milk will help you make everything from coconut rice to richly-flavored curries. salad for a light and refreshing dressing or incorporate it into your dessert for a hint of citrus. Powdered garlic is a smart spice to keep in your pantry, but it’s hard to replace the flavor that comes from incorporating fresh garlic into your cooking. 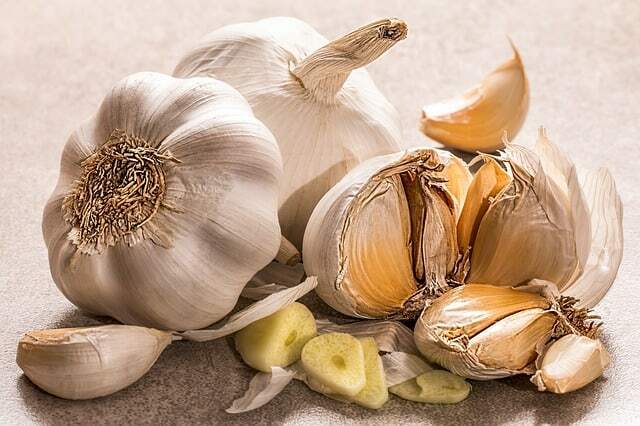 Garlic helps in reducing blood cholesterol that can cause problems in heart. It is necessary to allow garlic to rest after chopping before cooking to obtain the maximum health benefits. It increases iron absorption which is essential in the production of red blood cells. Like garlic, onions add tons of flavor to a wide variety of savory dishes from a variety of cuisines. Different onions are best used for different things, so choose your onions based on how you plan to cook and eat them. Onions help balance blood sugar for people struggling with this issue. They also contain anti-inflammatory benefits for those who struggle with allergies when they include them regularly in their meals. Onions eaten in large amounts provide anti-bacteria properties for the body to fight harmful bacteria that may cause illnesses. Non-fat yogurt, especially Greek yogurt is a wonderful substitute for recipes that call for mayonnaise, or sour cream. They can be used to thicken a variety of sauces and also make a great snack or breakfast. How many of these ingredients do you have at home right now? Go and look at your pantry and refrigerator and then comment below. Then download the free printable to bring to the grocery store next time you need to stock up. 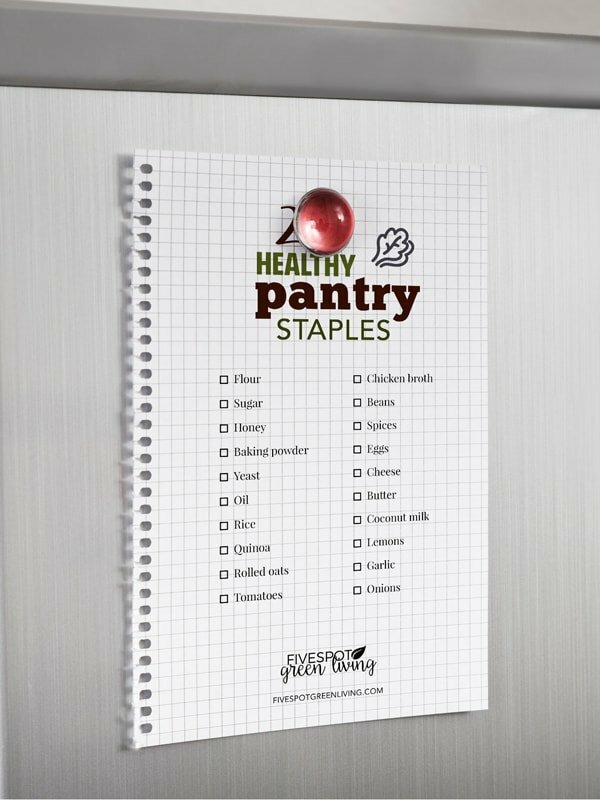 Download the Healthy Pantry Staples Cheat Sheet to keep on hand! You have so many great foods here. Love your list and will keep it handy. Thanks Linda! Sounds great – I’ll check it out. Great list, just wish it was keto-friendly! 🙂 I definitely would have used this prior to beginning keto, I’m sure it will be helpful for many people! Thanks for sharing – from Friendship Friday. Interesting Denise! I just started learning about keto and maybe I will make another one soon that is keto-friendly! It’s very intriguing. Thanks for sharing at the To Grandma’s House We Go DIY, Crafts, Recipes and More Link Party! Pinned this! Hope to see you again next week. So many handy essentials! Thanks for sharing with SYC.